Need some new ways to enjoy pumpkin this fall? 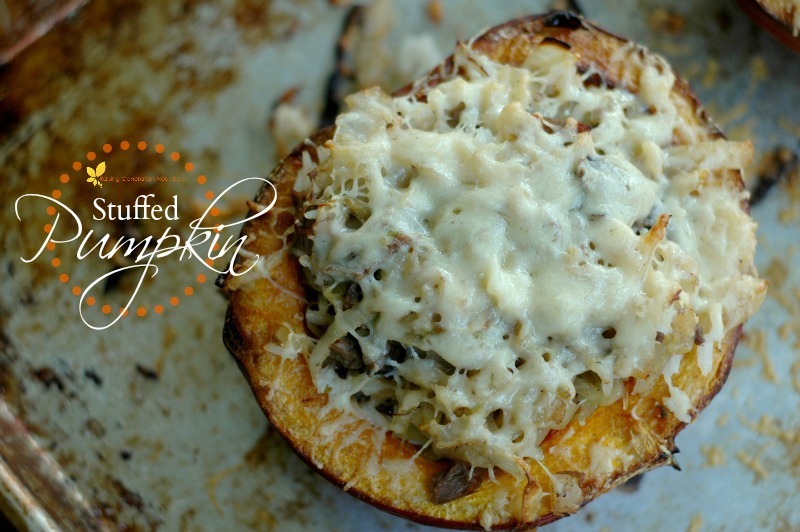 These savvy food bloggers have you covered with some terrific healthy pumpkin recipes! It’s that time of year — everywhere you look someone is tempting you with pumpkin-flavored drinks, breads, and other goodies. Ready for some more temptation? Here are 75 mouth-watering healthy pumpkin recipes from bloggers who do some amazing things with pumpkin. 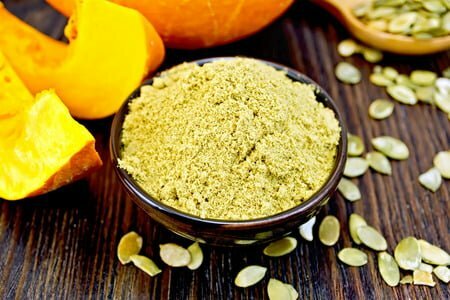 Pumpkin is a delicious and nutritious ingredient that adds nutrient-filled veggies to your baked goods, soups, and mains. 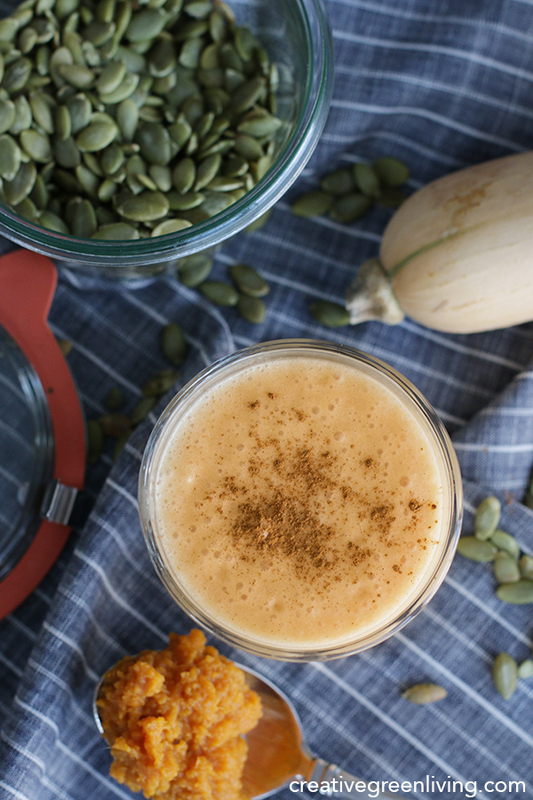 Pumpkin’s a great source of potassium, fiber, and beta carotene, a potent antioxidant that protects your skin, eyes, and heart, and plays a role in immune system function. And don’t worry if you don’t have pumpkin pie spice on hand — The Prairie Homestead has instructions for making your own pumpkin pie spice. And if you have a surplus of winter squash in your garden or CSA share, try baking it and adding it in place of pumpkin. We always get far more butternut squash than we can eat from our share, and a bunch winds up in “pumpkin” breads and muffins. Everblossom also has a great how-to on turning pumpkins into flour! Pumpkin seeds are a great food to improve sleep quality because of their magnesium content. Soaking them first, as with other seeds, nuts, and grains, makes the nutrients more available to your body. Here are instructions for making soaked and roasted pumpkin seed 3 ways from This is so good. I recommend either whole grain flour, or unrefined gluten-free options. Some of the recipes in this collection use white flour or other refined flours. You can try to substitute whole grain, or eat the dish in moderation. (I mostly use organic white whole wheat flour and coconut flour. Almond flour is another good gluten-free choice that adds a little extra protein. Avoid cans when possible! If you’re making a pumpkin chili with beans, I think it’s best to make them from dried, soaking them beforehand — you get to avoid whatever seeps into food from can linings, just like with pumpkin. Pick healthy fats, like coconut oil or organic/pastured butter over refined oils like canola or “vegetable” oil, which have been shown to cause inflammation. Go organic wherever you can. There’s nothing healthy about eating chemicals meant to kill insects. Organic and grassfed meat are also preferable to CAFO-raised. Skip the sugar and artificial sweeteners, and use “natural” sweeteners like honey and maple syrup as sparingly as possible. While better than those made with refined sugar, these sweet treats are still treats so eat accordingly. Here’s how much sugar per day is considered OK by most nutritionists. Here’s more on a simplified approach to healthy eating. Including treats in your diet is also a key part of making your choice to eat healthy sustainable, so go ahead and indulge, just make sure it’s only occasionally. If you can get the chemicals and processed food out of your diet, you’re doing a great job! Here are plenty more options for healthy treats to satisfy your sweet tooth without wrecking your diet. OK, now what you’ve been waiting for — onto the healthy pumpkin recipes! Breakfast Pumpkin Cookies from Natural Paleo Family are sweetened with bananas! Grain Free Pumpkin Spice Biscotti from Oh, the things we’ll make! Pumpkin Spice Dip with Apple Fries from Oh, the things we’ll make! What are your favorite healthy pumpkin recipes? 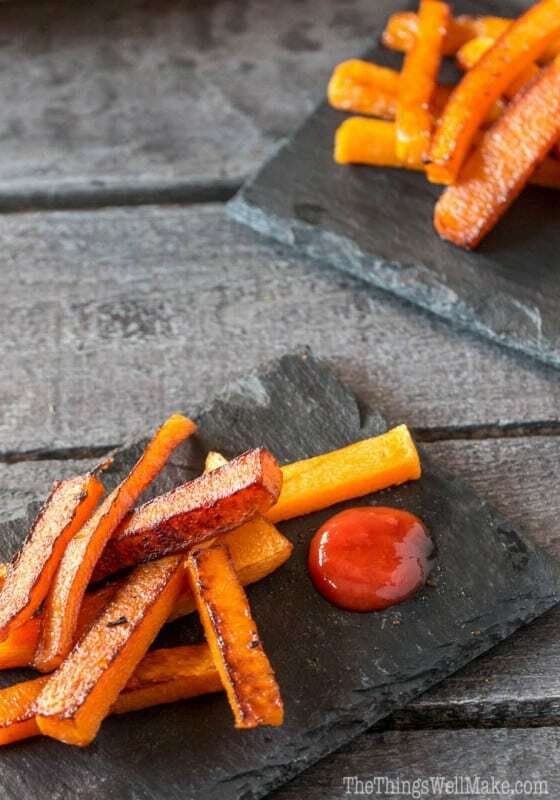 Which of these healthy pumpkin recipes will you try next? Share in the comments! 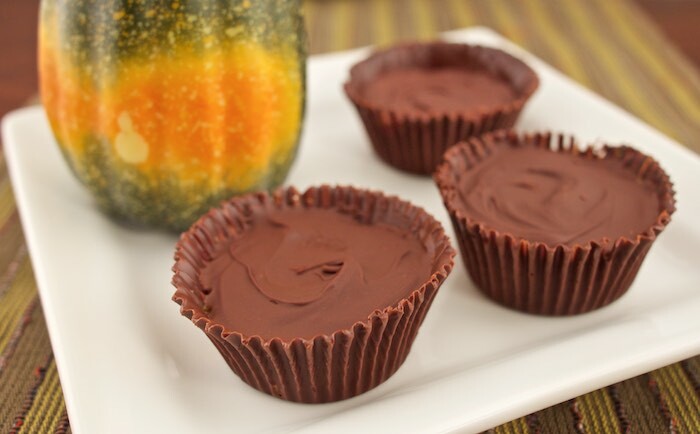 Pin to save these healthy pumpkin recipes for later! « DIY Deodorant Recipes to Fight Odor Naturally! 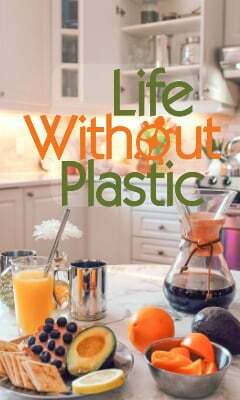 What a great collection of recipes!! Thanks for sharing on My 2 Favorite Things on Thursday – Hope to see you again tomorrow!! Pinned! !